CCHS is proud to be a Catholic Relief Services certified Global High School. Among many social action projects that students participate in is the annual Lenten Rice Bowl collection. The CCHS total is currently at $1,075.00 and still counting. We will accept anymore Rice Bowls on Monday April 9th to add to our total. Thank you to everyone who participated for your life transforming generosity. 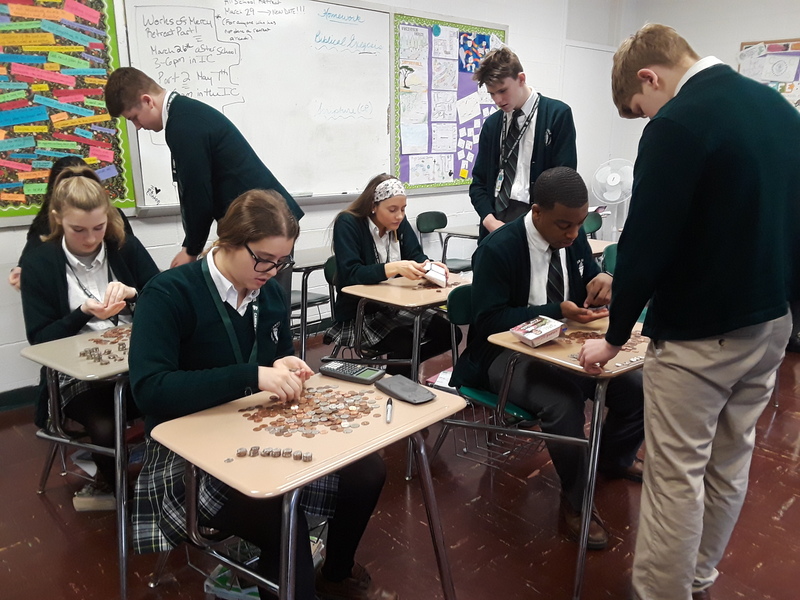 Special Thanks to Rm 211 for having the largest donation at over $175 and our Communications class, CCTV and Film Studies class for incorporating Catholic Relief Services and Rice Bowl into your learning experience.